At EVC Marketing we believe in being fully transparent offering details on how we collect and use any data related to you personally. Our policy includes detailed information on cookies use. A cookie is a small data file placed onto your device that enables us to identify your device and secure your access. They can be used for a range of different purposes, such as customising a website for a particular user, helping a user navigate a website, improving that user’s website experience, and storing that user’s preferences and login information. There are two main types of cookie: persistent cookies and session cookies. A persistent cookie will recognise you as an existing user, which can also remove the need to sign in each time you visit the site.Session cookies will only apply for as long as your current website visit or browser session. Cookies can also be classified as either ‘essential’ or ‘non-essential’. 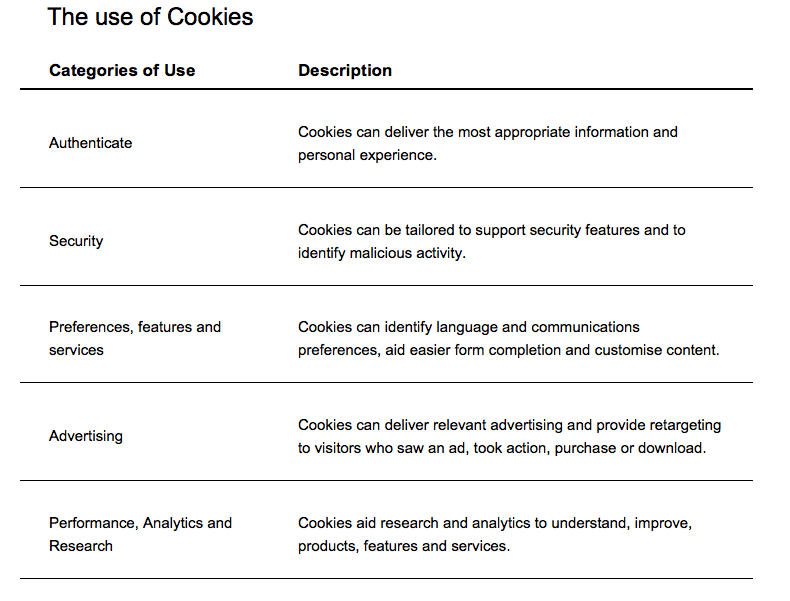 Cookies, pixels, and tags help to serve relevant ads to visitors by identifying your device your usage, your browsing behaviour, log data (your IP address). The cookie table below provides details of the third party cookies that may be used on our site. 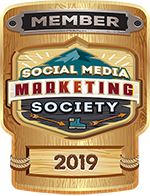 Our site includes links to Facebook, Twitter and so on.The privacy implications for this will vary from social network to social network and will be dependent on the privacy settings you have chosen on these networks. Analysing website statistics helps us continuously improve our website standards. How do you decline or remove cookies? Browser manufacturers provide help pages relating to cookie management in their products. Please see below for more information. For other browsers, please consult the documentation that your browser manufacturer provides.